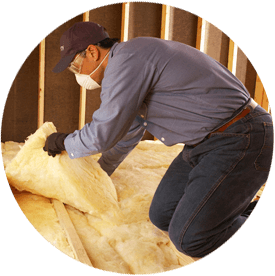 Do you need commercial insulation services in Boise, Idaho or a surrounding area? Call Big City Insulation of Idaho. We have experience with both new construction and retrofit insulation projects. Our commercial insulation team can adds energy efficiency and comfort to buildings in the Treasure Valley area. We have the knowledge, experience and resources that few companies can match and can install fiberglass in a variety of buildings. 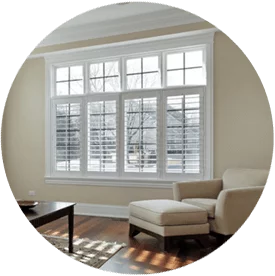 Blown-in fiberglass has an R-value/inch of 2.2 – 2.7. For R-38, 14 – 17 inches are needed. The R-value of 3.5 inches of batt fiberglass is 11. It’s R-38 for 12 inches. Learn more on the U.S. Department of Energy. Big City Insulation of Idaho helps make buildings more cost-effective and energy-efficient, which is important to everyone, whether you’re adding insulation to your office or insulating a new restaurant, grocery store or anything else.